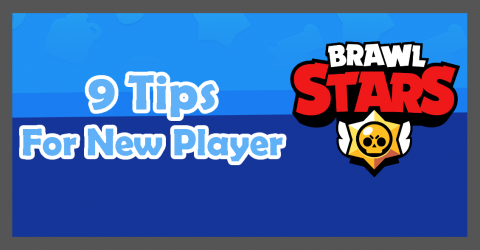 9 useful tips for new player who want to improve your skill and become a pro player in Brawl Stars. Check detail information here! New Skins in Item Shop 28th March available in fortnite item shop. 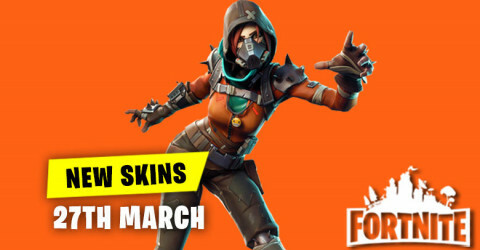 Skins and cosmetics are released everyday in item shop and here are the new skins and cosmetics for the 28th March 2019. 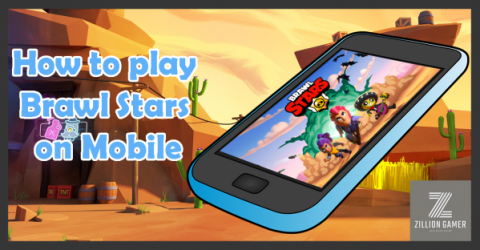 We are going to explain you about all functions in Brawl Stars and also controlling guide in the game. 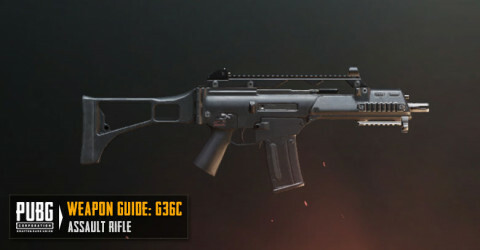 PUBG Mobile New Weapon - G36C is an assault rifle that is exclusive for Vikendi only. G36C replaces SCAR-L in Vikendi and has similar stats. 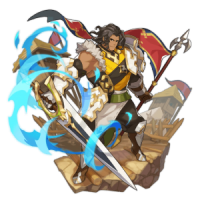 Dragolia Lost Gala Ranzal: Wind, Sword, Attack, Obtained as a 5 stars, Max HP 755, Max STR 504, Skills: Cyclone Blade, Wind Tactics. 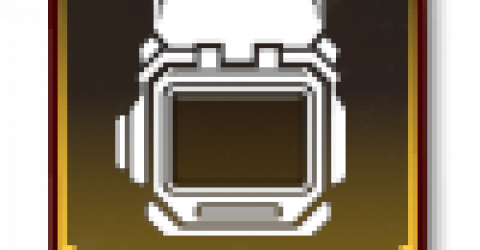 Patch Notes 0.11.5 - PUBG MOBILE. 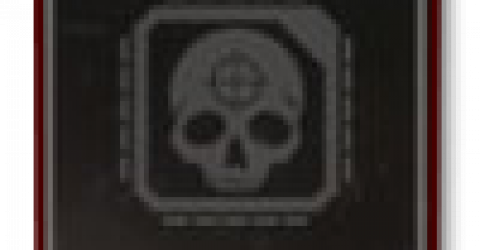 This patch notes including Royal Pass, Anniversay, General, and Other Improvement to Survival Till Dawn and General. New Skins in Item Shop 27th March available in fortnite item shop. 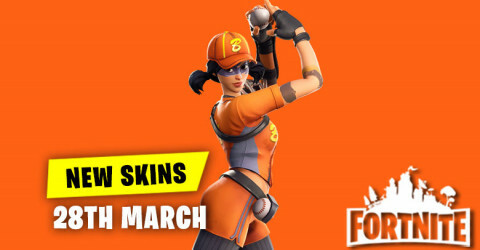 Skins and cosmetics are released everyday in item shop and here are the new skins and cosmetics for the 27th March 2019. New Skins in Item Shop 26th March available in fortnite item shop. 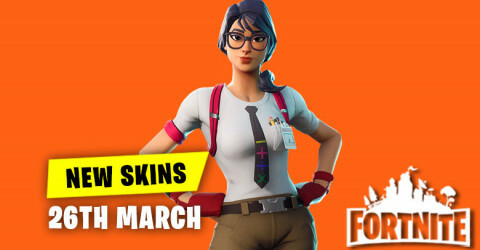 Skins and cosmetics are released everyday in item shop and here are the new skins and cosmetics for the 26th March 2019. Apex Legends Best Weapons Tier List & Stats of All Guns. Find out which weapons is the best in Apex Legends. 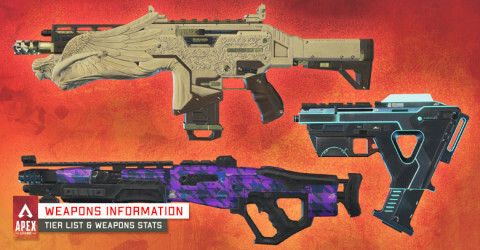 Weapons Tier List, and All Stats Rank is included in this Apex Legends Guide. New Skins in Item Shop 25th March available in fortnite item shop. 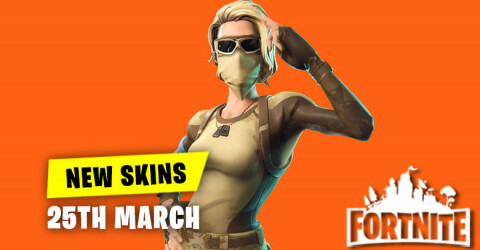 Skins and cosmetics are released everyday in item shop and here are the new skins and cosmetics for the 25th March 2019. New Skins in Item Shop 24th March available in fortnite item shop. 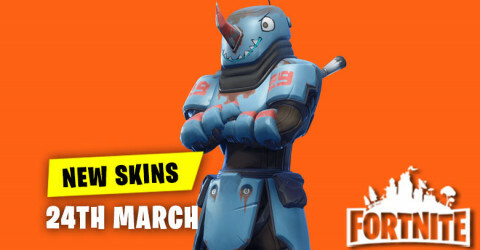 Skins and cosmetics are released everyday in item shop and here are the new skins and cosmetics for the 24th March 2019. 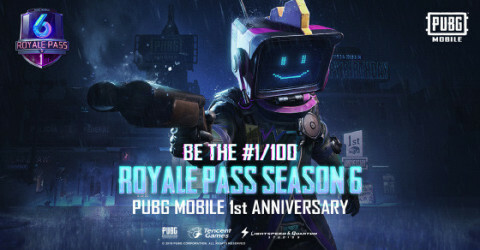 Why in India Cannot play PUBG Mobile more than 6 hours ? 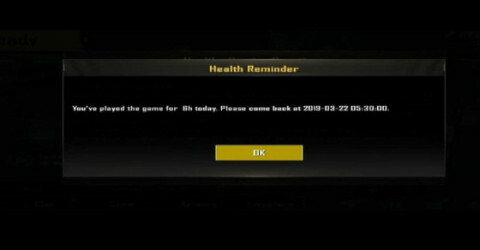 As PUBG Mobile has reached massive popularity in India, Tencent is now testing out with health reminders, and time limit after 6 hours of playing by kicking out and locks gameplays till the next day. 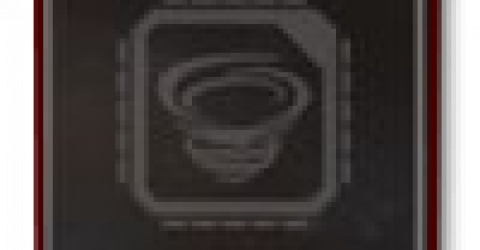 Better Way To Use Turbo Charger In Apex Legends?